Not much to report really. 506 km of driving (well done Cliff) and a bit of a crisis at the Airport where we arrived late (heavy traffic) but John had been waiting only some 20 minutes, so no panic there. BUT the Fiat Doblo that we had booked to swap for our little Chevy was not available – the booking could not be found and they had none spare, flowing the after Christmas rush. In the end, we settled on extending the contracts for the Chevy, it’s a bit tight, but only for two weeks and most of us stored unnecessary luggage at Marlon’s, so everything fits. 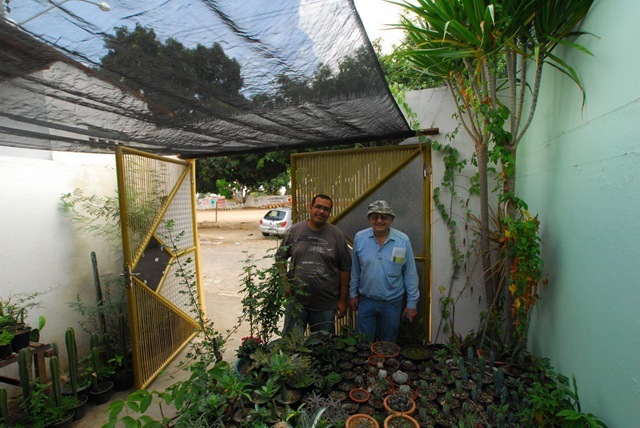 Marlon had planned one stop, just a leg stretch on this driving day, where we could expect the same plants that we saw yesterday, just in a different setting. Thunderstorms were gathering and just as we were at the spot, the heavens were in full flow. As we left our diving gear at home, we decided to give this stop a miss and hope for better weather tomorrow which is scheduled to be a cactus day. 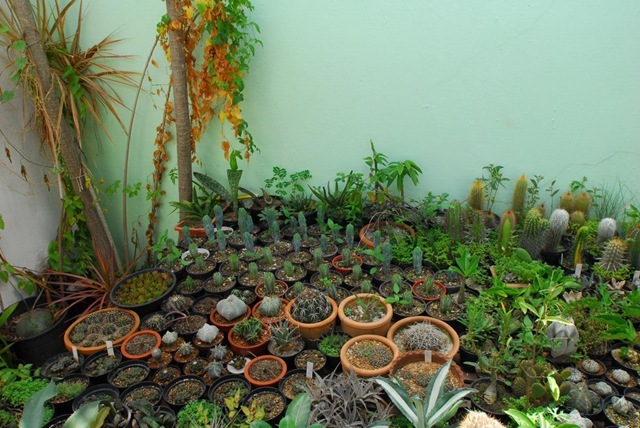 As a result, no pictures of cacti in habitat – just a couple of Marlon’s collection.